All perimeter tiles must be mechanically fixed at least twice. 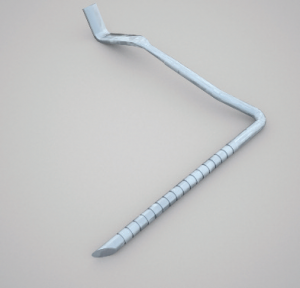 TIL-R Tile Clips are suitable for use on pitched interlocking tile roofs at all exposures throughout the UK. TIL-R Tile Clips are quality, great value products and will be your tile clips of choice! There are two types of tile clip available which are suitable for use on pitched interlocking tile roofs at all exposures throughout the UK. 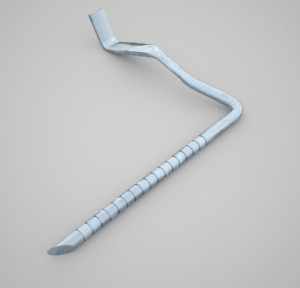 TIL-R Tile Clips 2 – for flat profile standard interlocking tiles and most pan tiles.